A lagoon tucked away in the heart of Northern Neuquén. 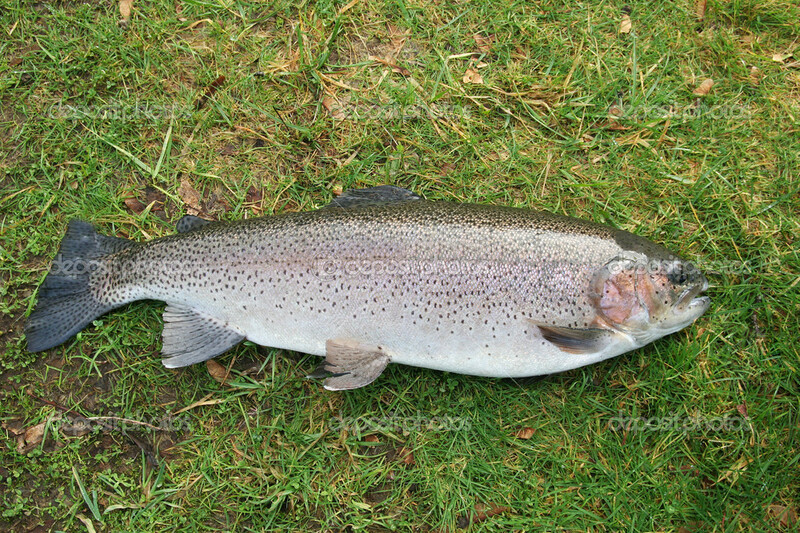 Big Trout that can fish from the shore, seen fish. Image gallery. They say that the good times are never erased from mind, even more if they are fishing. They seem to capture beyond anything else. And so precisely it came to us with our visit to laguna de Huaraco, in the province of Neuquén. 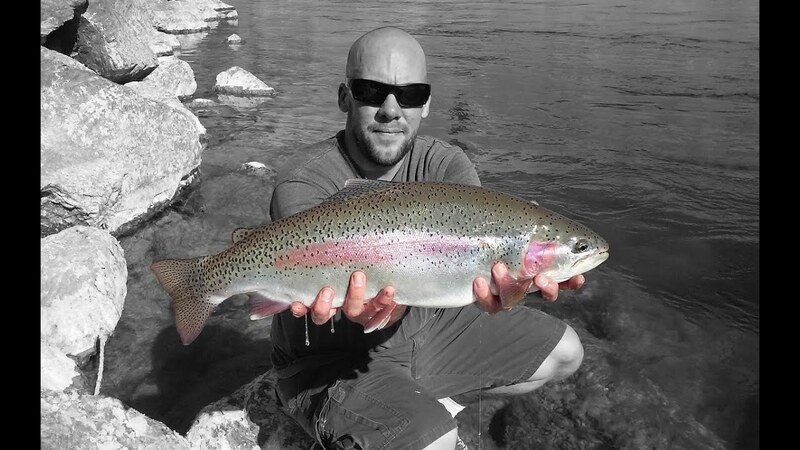 In my mind still appeared images of 4 years ago, when we capture these immense Rainbow fly seen fish. 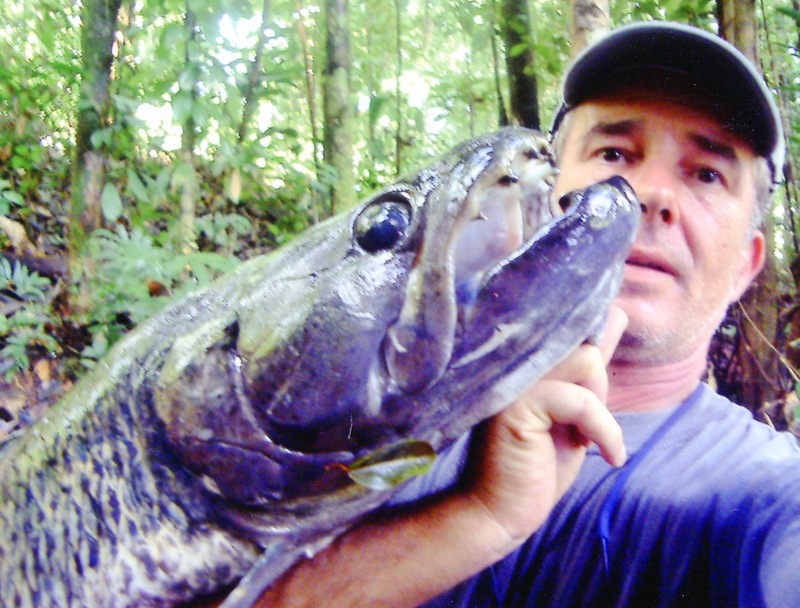 It was for that I remember that when I received the invitation from my friend and excellent fisherman Rody Valverde, not I hesitated a second OK. This great connoisseur of the area would take us back to that wonderful mirror of water, to ratify his goodness for fly fishermen. In the lagoon, the fishing season begins November 1. We started our trip from Mendoza on 30 October, to arrive at the place the 31. We set up camp, and thus hope that the date might be fulfilled to start fishing. We crossed the border between Neuquen and Mendoza, tuck into the town of Tricao Malal. Travel in two 4 × 4, indispensable to reach the lagoon without problems. She told us Rody often usually needed a hoist to remove some embedded vehicles, especially if a nevada falls. From Tricao Malal it took us about three hours cover 50 km up to the body of water, along a pretty hard. But when they poke the initial images of the lagoon, they begin to emerge the unknowns. Firstly the size: it is not a big mirror, per that doubts about the size of the fish that inhabit it, especially if you see Huaraco first. 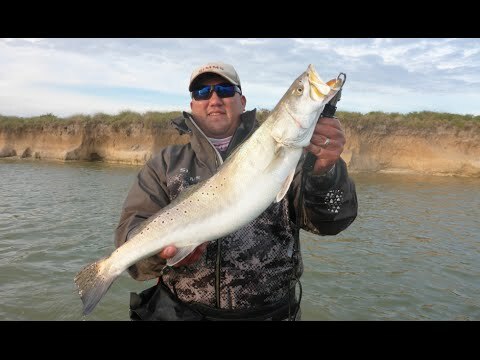 Shortly after getting off the vehicle, the Rangers approached, he explained to us clearly the regulations and restrictions on fishing in the lagoon: fly fishing only, catch and release and Patagonian fishing permit in hand. Minutes later, Rody confessed us that if it weren’t for the Ranger Lito Inostrosa, a lover of his work and nature, the lagoon would have fallen in disgrace, product of the predators. The lagoon has approximately 700 m wide by 1,000 m long. It is surrounded by mountains, in a beautiful alley. 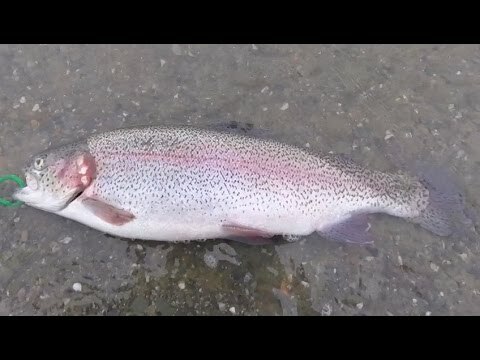 It is possible to fish of coast at the beginning of season, since some trout did not finish spawning and can be seen near the shore. After completing their reproduction, they drive away towards the middle of the body of water, so it will require a single float or small pontoons. 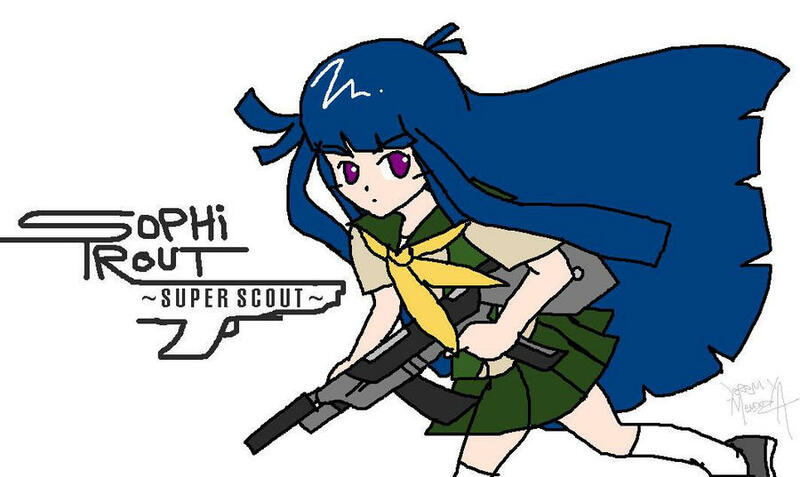 I can assure you that using the appropriate accessories we have very interesting fights, with trout well strong and aggressive, violent rivalries and intense runs. 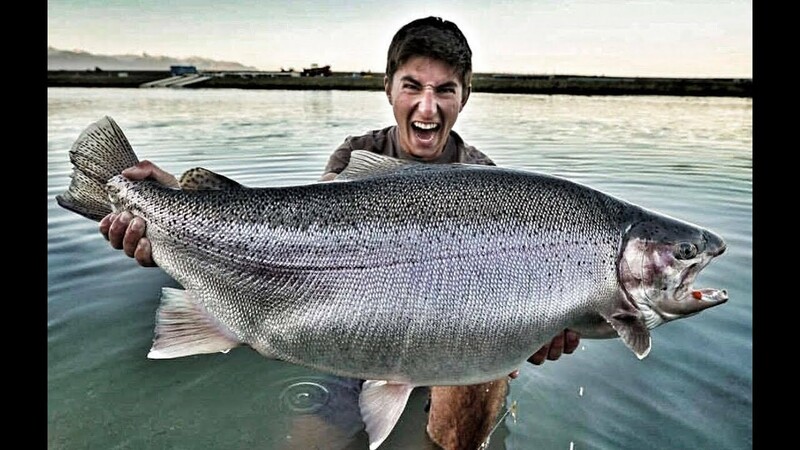 Trout captured in this output does not fell the 3 kilos, while the largest part was 7.7 kilos. 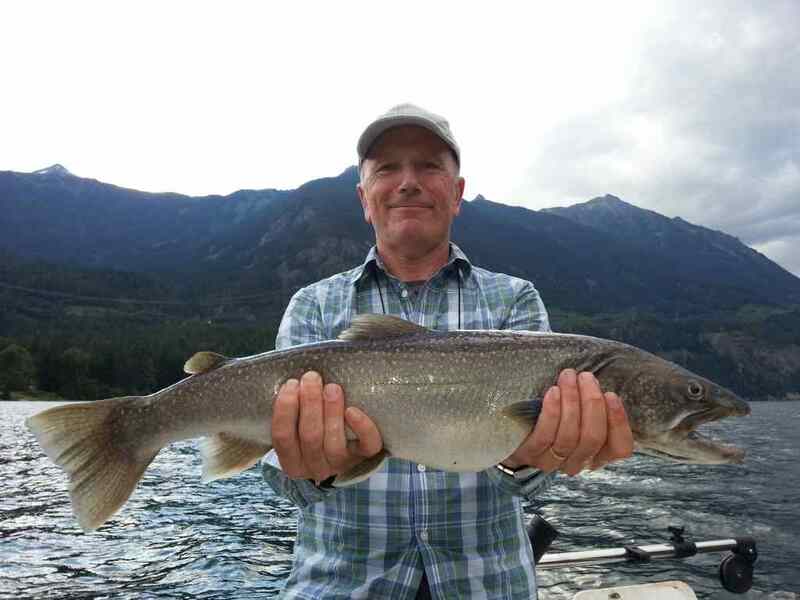 Many others weighed between 4 and 6 kg, which makes this place a paradise for fly-fishing. 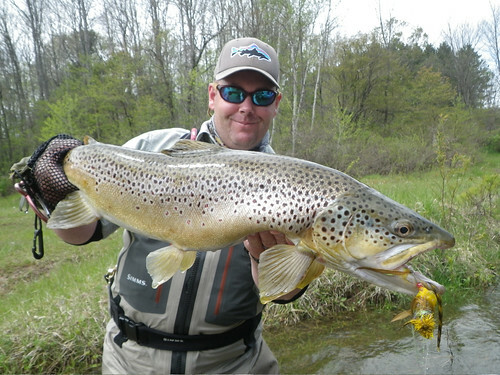 In Best-medical-schools, the main food of trout fishing consists of small crustaceans and scuds, that populate large amounts in the Fund and the margins of the lagoon. 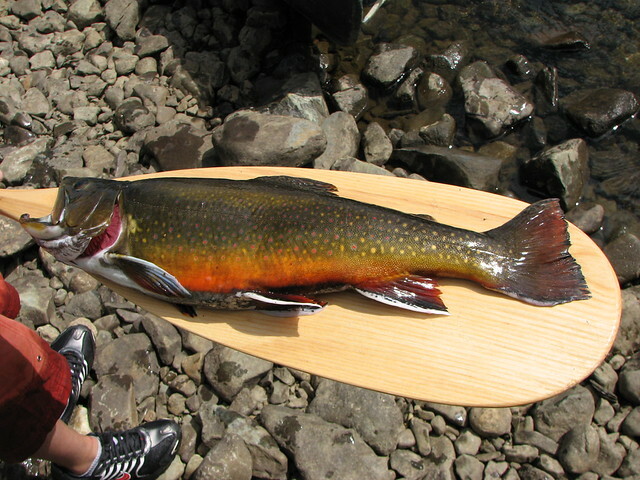 There is no silverside, the only species present in the lake trout. During our visit, the water temperature did not exceed the 9 ° C, and its purity enabled see the fish without much difficulty. There was little wind, and as well as we could see the trout, them also to us. For this reason, whenever we conducted a launch us agachábamos to collect and thus to deceive them. We could see that many continued to fly, but just saw us hit the turn. On the coast there is too deep, no more than one meter, so you should not use a very heavy line, since much attaches at the bottom stones. The ideal is to use an intermediate line, which sink, with long leader, from 2,70-3,20 m, with completion of tippet of 0 x 2 x as very fine. 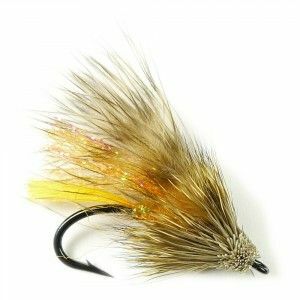 Use one less would be risky, since trout are very large and may result in cuts by the violence of pique. It is advisable to use graphite rods, line 5 or 6, with a length not greater than 2.70 m. The reel must be the best possible, with a good record of star quality, since the trout made long runs. And suitable for charging the line, over 100 meters of backing of 20 pounds (about 9 kilos). 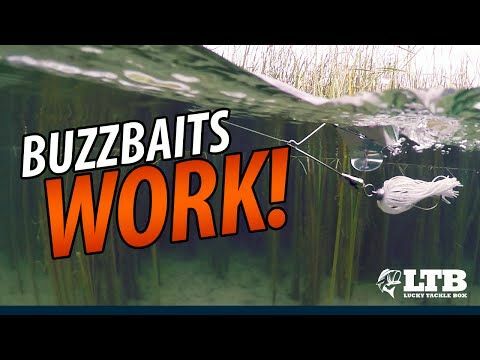 Fishing coast we should use an intermediate sinking line, more a long leader with an aggregate of about 60 cm of fluorocarbon tippet. If you use floats, lines of 150 to 175 grains will work very well. The flies that yielded better: Mickeyfin, black Bunny Blue flashabou, olive green Rabbit with shiny body, Prince, and some with red or purple with black colour combinations and flashabou on the tail. 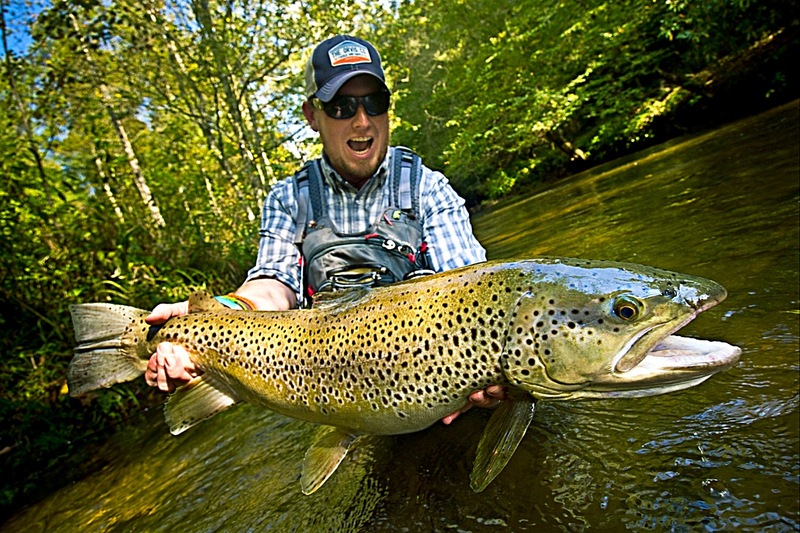 It must be borne in mind that the trout that are still spawning tend not to chop by hunger, but more irritation, so it is recommended to opt for colorful flies. In addition, it is advisable to use a full wader boots for wading. And if you were to use a float it is recommended to fill it with frog legs. 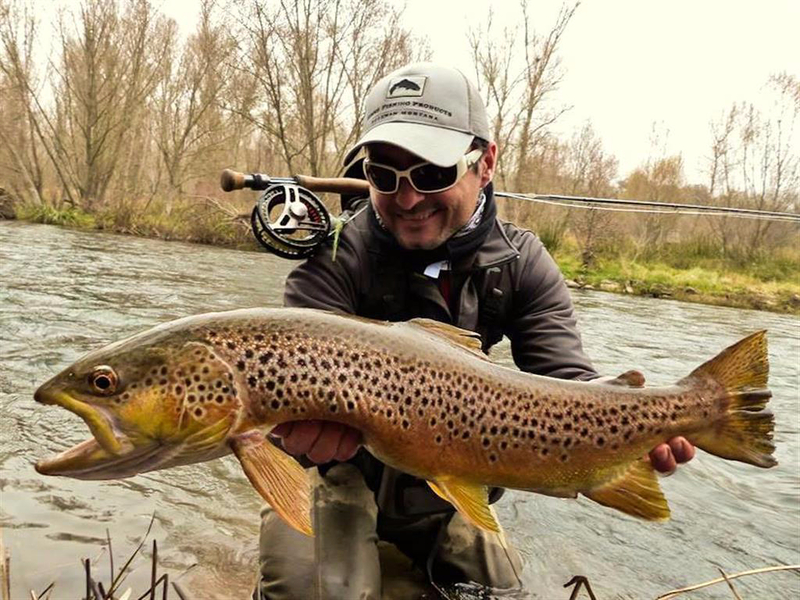 Keep in mind that the water temperature rarely exceeds 9 ° C.
Finally, it is very important to have a pair of Polarized Sunglasses: the Sun is very intense and the trout tend to be near the coast, so it is will complicate us see them by reflex. We did a sweep before entering the water, we crouched and make releases so the trout we wouldn’t. We had very good results, wading and then launching inward, imitating a fly going from the coast to the interior of the lagoon. 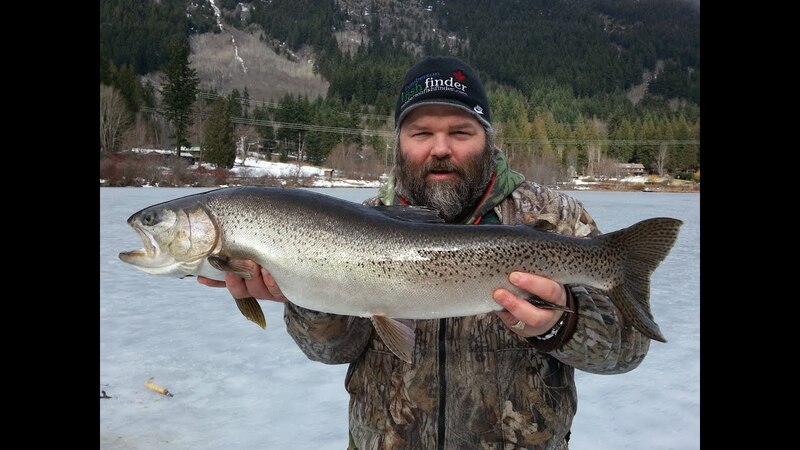 To pick up, the best thing to do was to bring slow and short, even with larger flies. This technique showed that the Middle SAG lines have the best performance. As always, and even more so in fly fishing, you must be in absolute silence, the trout have very good hearing, and escape from the place if they feel threatened. 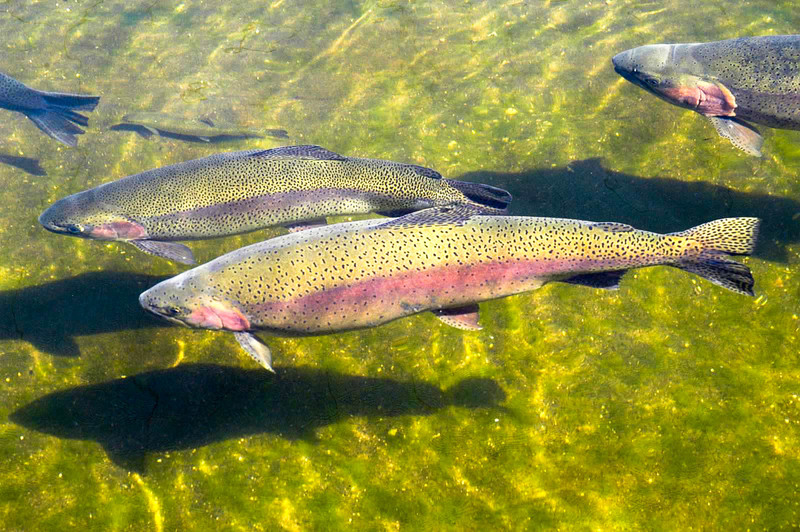 It should take into account, in particular that still not desovaron, the trout tend to defend its territory from what looks like a threat. For this reason, as well as flies that simulate the crustaceans from the Fund, we can use models that emulate some sort of larva of the area. 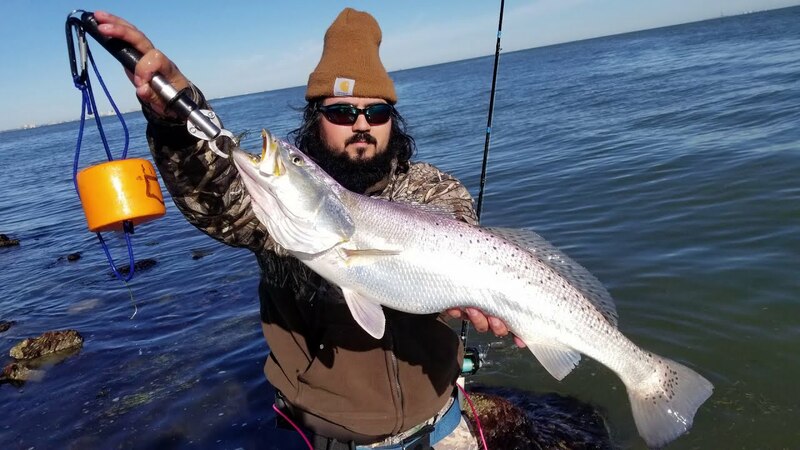 Why Tag Large Trophy Trout? 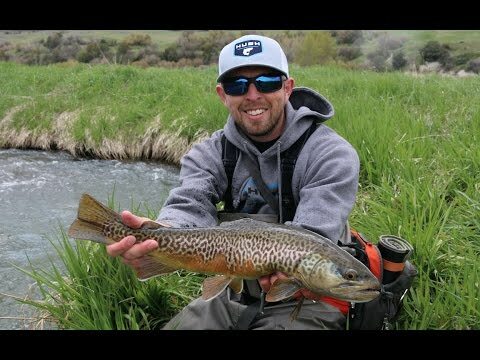 HUGE New Zealand Brown & Rainbow Trout Ft APBASSING.